Medical science describes stroke as a sudden loss of consciousness resulting when the rupture or occlusion of a blood vessel leads to oxygen lack in the brain. A number of reasons can be adduced for the cause of stroke, but the major causative factor is usually a blocked artery in the case of ischemic stroke, or the leaking or bursting of a blood vessel in the case of haemorrhagic stroke. Thus when the supply of oxygen and nutrients supply to the brain reduces or ceases its cells begin to die. However, studies reveal that about 85 percent of strokes are ischemic strokes. But stroke can be prevented by natural lifestyle changes or behaviours. 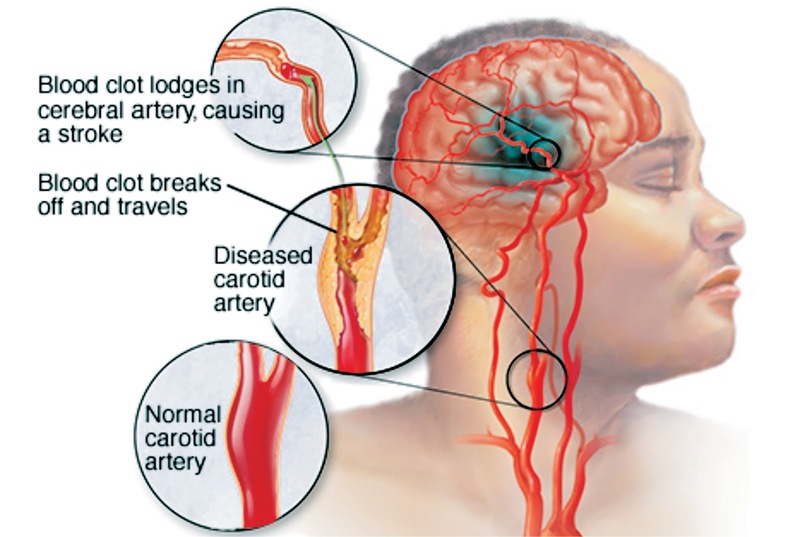 A number of people are likely to experience just a momentary interruption of blood flow to their brain, referred to as transient ischemic attack, or TIA. While taking a cursory look at stroke in general, it is vital to note also that brain haemorrhages can be caused by so many issues affecting your blood vessels. Some of these conditions may include high blood pressure gone out of control i.e. hypertension, overtreatment with anticoagulants, and fragile spots in your blood vessel walls referred to as aneurysms. Experts have warned that the use of blood-thinning medications or overtreatment, and other conditions may cause an intracerebral haemorrhage, and so it suggests that you are well informed about the constant use or overuse of the affected medications like warfarins, aspirin, etc. There are various visible signs and symptoms you need to watch out for just in case you spot them so you can call for help or carry out some basic first aid measures before the patient is able to see a doctor. · Paralysis or feeling of numbness in the face, arm or leg: Ask patient to lift both arms over their head simultaneously. If one arm starts to fall, or one side of the mouth droops especially when smiling, they may be having a stroke. · Vision problem in one or both eyes e.g. blurred or double vision. · Race – black people have a higher risk of stroke than do people of other races. 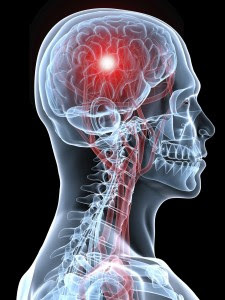 In the event of a stroke however, it is already an emergency situation and time is of the essence because the longer a stroke stays without treatment the higher the possibility of a brain damage, disability, or even death! You therefore need not waste time in attending to the patient and letting them see a medical expert. There are first aid measures that you should learn to apply pending when the patient can see a doctor as early treatment greatly reduces the death rate and longer-term effects for survivors.